Afternoon Poll: Three Extra School Days – Waste or Wonderful? The Fairfax County Public Schools board announced on Friday that Wednesday, June 25 will be the last day of school. Previously, snow makeup days for June 23 and 24 were announced. The school system applied for a waiver from the state to get an exemption for the required 180 days in the school year. 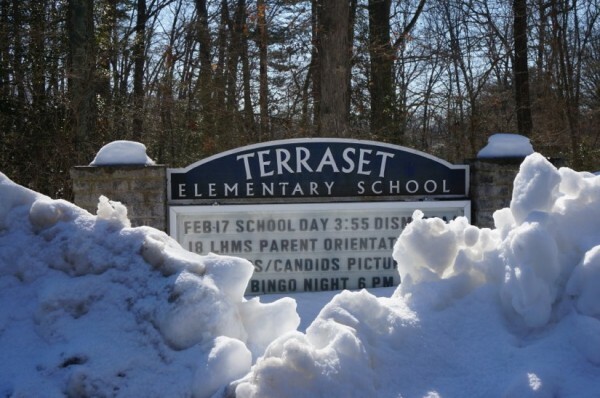 FCPS had 11 snow days during 2013-14, one of the snowiest winters in recent history. While the three new school days will be shortened days, there is likely to be a lot of movie watching and yearbook signing to take up the time. Is a delayed summer break the best plan? Take our poll or answer in the comments.